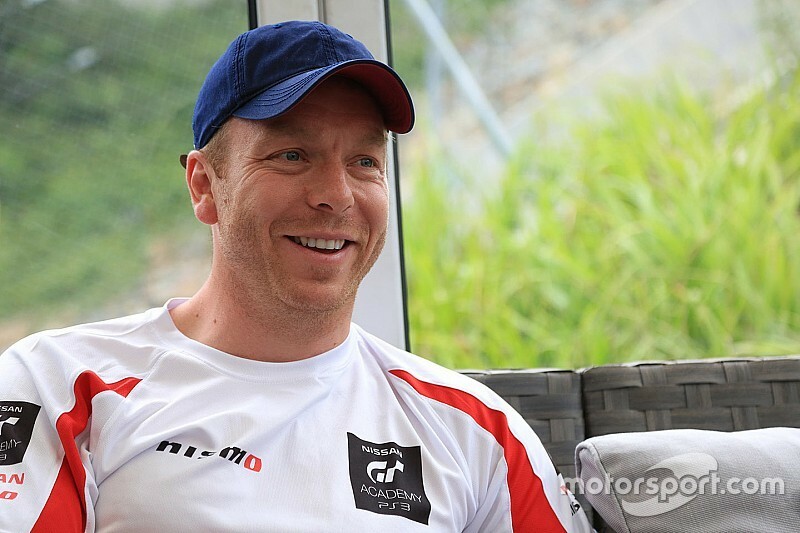 Six-time Olympic champion Sir Chris Hoy will drive an ABB FIA Formula E Gen2 demonstration car at this weekend's race in Rome. 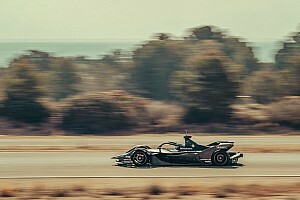 Hoy, who raced at Le Mans in 2016 in the LMP2 class, has returned to national racing in recent years and is competing in five of the Caterham 420R UK championship's seven rounds in 2019. 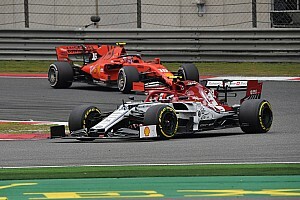 He finished sixth and eighth in the two races that took place at Silverstone last weekend after crashing in testing ahead of the event. 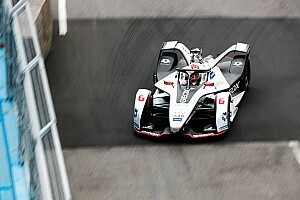 "Next week I'm going out to Rome to get a shot of a Formula E race car, to see what that's like on the track there; not racing obviously but just having a go," Hoy told Motorsport.com. "I'm doing most of the [Caterham 420R] season, apart from just two rounds. [I've] done it for the last two years, just a couple of races each season so I'll try to do more of it this year. "The bottom line is it's a lot of fun. All motorsport's fun but I think there's something special about the Caterham championships, the community feel, the fact the cars are all even so it's a level playing field. "And the racing is so tight; [when] I was eighth, I was 1.1 seconds off the lead after half an hour of racing! I love it and it's been a great opportunity Caterham have given me so I'm taking it with both hands." 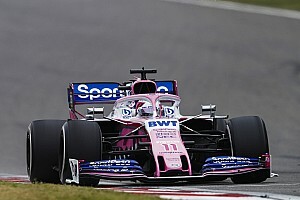 Hoy also explained that he plans to make further motorsport appearances in 2019 in addition to his Caterham outings. "I've got quite a few [plans for the year] actually," he said, "lots of ducking in and out of championships; doing one drive in a championship. "Hopefully soon I'll be able to announce some of the other things I'm doing which are quite exciting. In terms of racing there's some quite cool stuff coming up." Hoy's presence at the Rome FE event follows Team Sky rider Gianni Moscon appearing at the inaugural event last year. Although Moscon did not drive FE's Gen1 demo car, he did race against it on his bike as part of a tie-up with the 2018 Giro d'Italia cycling race. 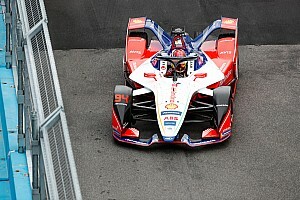 The FE demo car was driven by former Formula 1 driver Giancarlo Fisichella. Another promotional activity for this year's Rome round includes FE drivers Felipe Massa, Edoardo Mortara, Jean-Eric Vergne, Sam Bird, Robin Frijns, Stoffel Vandoorne, Gary Paffett, Pascal Wehrlein, Oliver Turvey, Tom Dillmann, Oliver Rowland and Alex Lynn playing football against an AS Roma legends team led by the club's famous former player Francesco Totti.